Fast and friendly service when you need it. 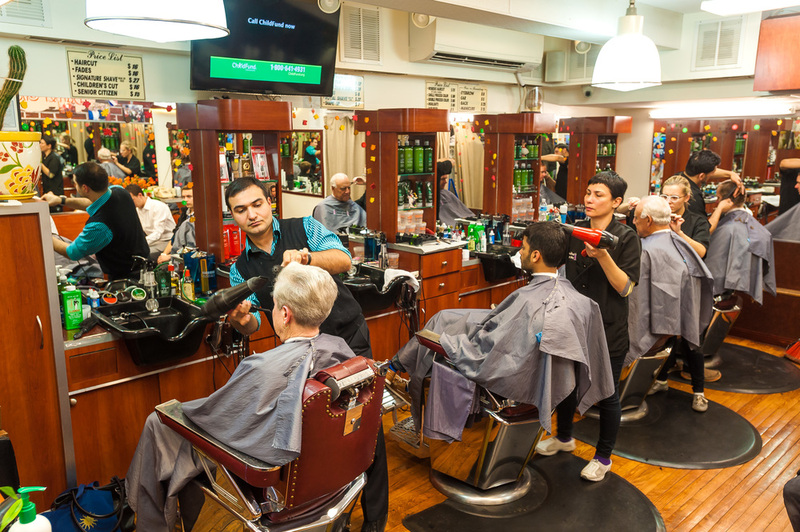 We are a family owned and operated barber shop, proudly serving the historic Brooklyn Heights and surrounding neighborhoods. 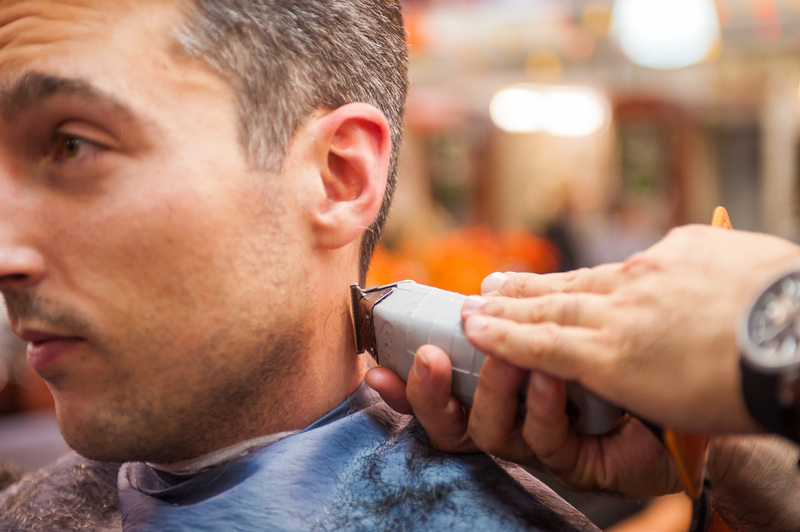 We specialize in men's haircuts, straight-razor shaves, and beard trimming, with a hot towel treatment included with every haircut. Our goal is for you to walk out loving yourself and your new haircut. No request is too big or too small for us to handle. 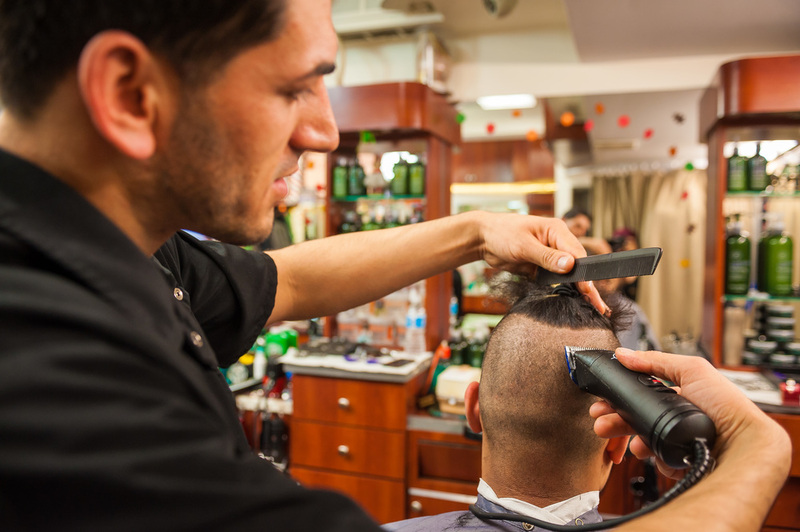 Our barber shop provides a comfortable environment to relax, listen to light music while getting your haircut and laugh along to good conversation. Our professional staff will make you feel comfortable, and we offer complimentary coffee, snacks, and even a ice cold beer to end your day with. 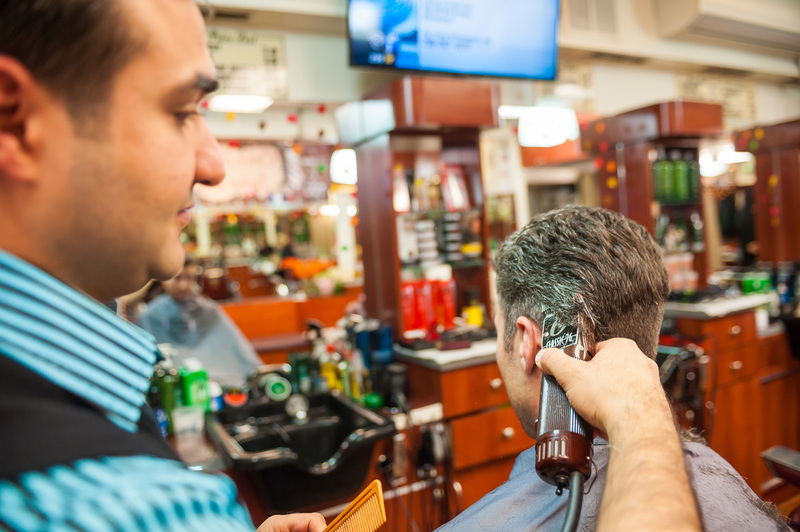 Our barbers are driven to give you the best possible haircut and shave, and the free hot towel treatment will leave you feeling refreshed and clean. 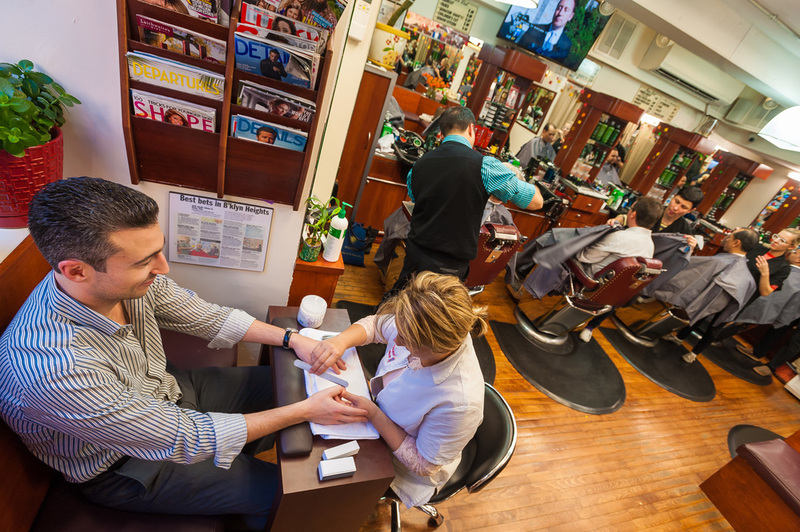 We want to make this a fun environment where you can come, relax, and get a haircut. We love that, and we love that you seem to think so too! We do this for you, so share your thoughts with us by leaving us a review on Yelp!